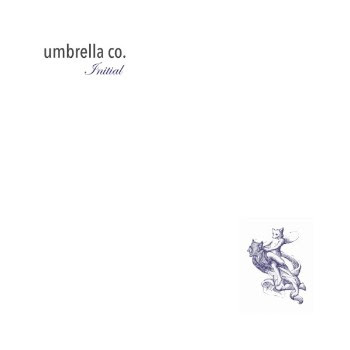 EP Reviews Initial Reviews Umbrella Co.
Up and comers Umbrella Co. originated in late 2015, dealt with some relocating while writing and recording for what is their debut EP "Initial". The three track EP showcases how much the band has come since late 2015. Their chemistry works as one, providing a rather indie rock sound, to their refreshing take on the rock scene that is known as music. Upon listening to this brief EP, you are exposed to that indie rock styling, known to many within the rock music scene, it is edgy yet clever, very straight forward and comforting as well. It's like a mixture of Snow Patrol and Interpol. That is the type of rock vibrations that Umbrella Co. gives off with their catchy tunes off this release. The entire EP as a whole, really works well for them, it just brings out a momentous energy source, that never quits. Umbrella Co. to surely be on the radar of the rock scene for many more years to come their way, with even more creative music as this glimpse called "Initial". 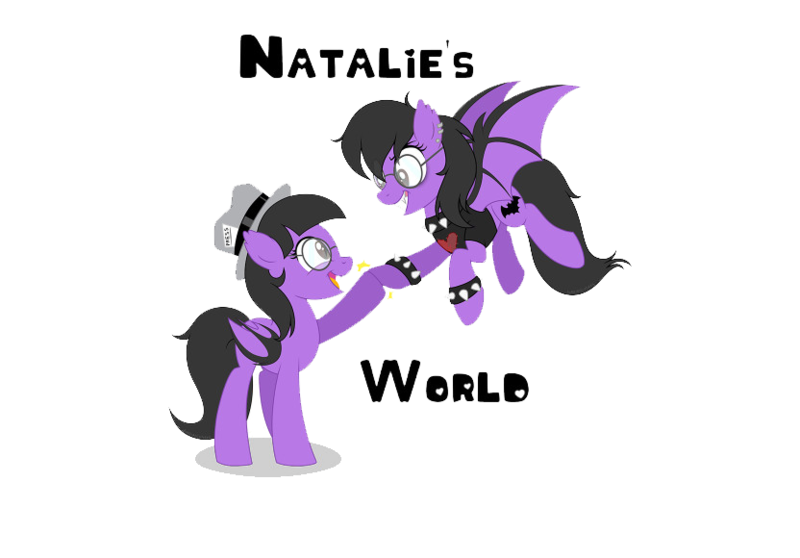 Labels: EP Reviews Initial Reviews Umbrella Co.